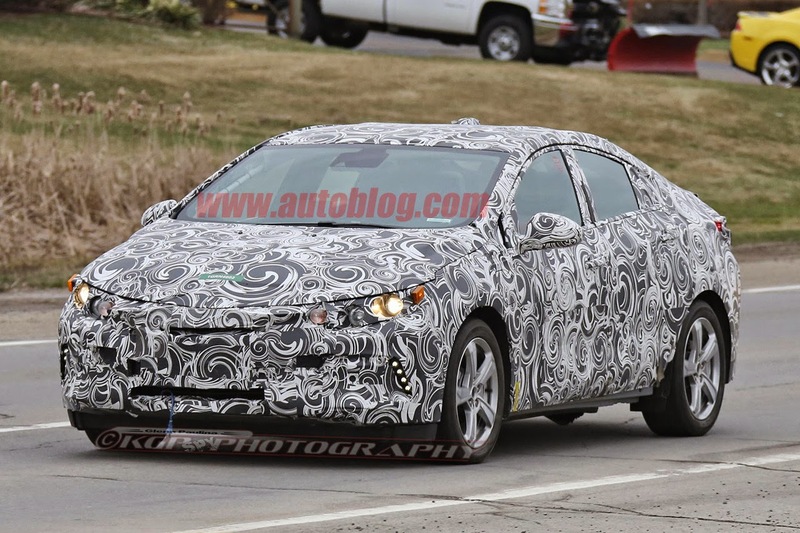 The next generation Chevrolet Volt will debut at the 2015 North American International Auto Show in Detroit. 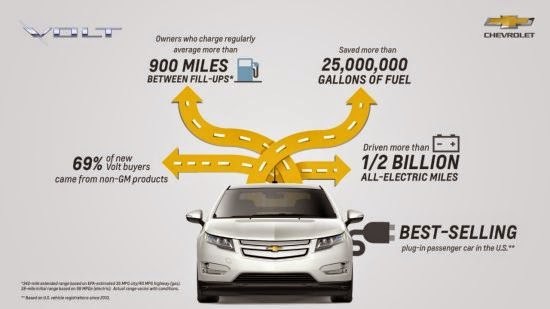 The 2016 Volt will build on the award-winning original’s strong foundation of technology innovation. 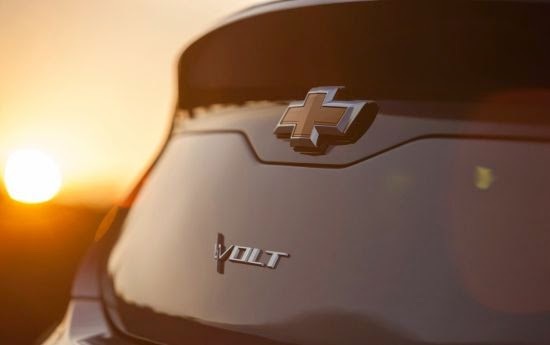 Volt sales were up 13 percent in July and more than 65,000 have been sold since it was introduced, making it the best-selling plug-in passenger car in the U.S. market. 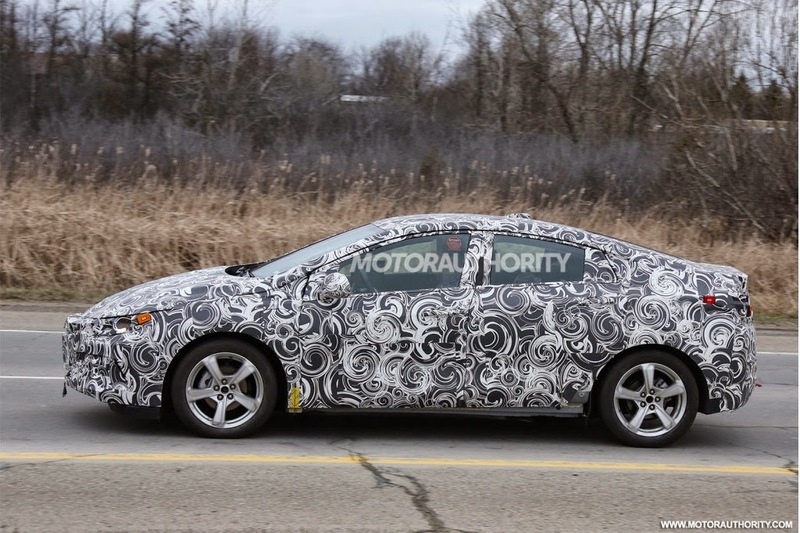 Reblogged this on Moritz Chevrolet.